that is most convenient for you. Please note that additional charges may apply. Ihr Konto verifizieren. 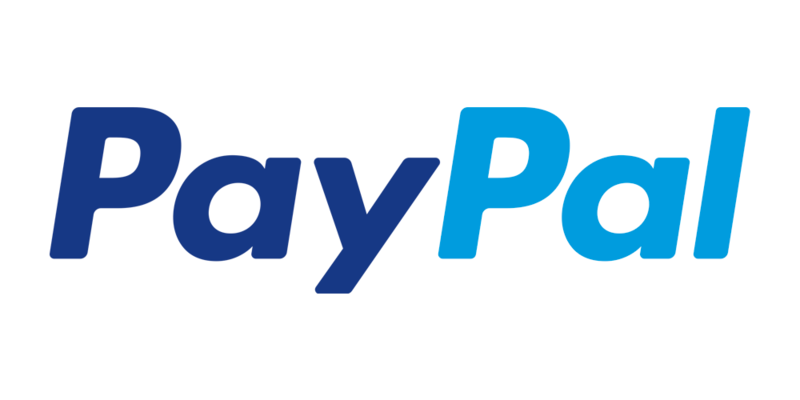 PayPal ist eine sichere und anonyme Zahlungsmethode. 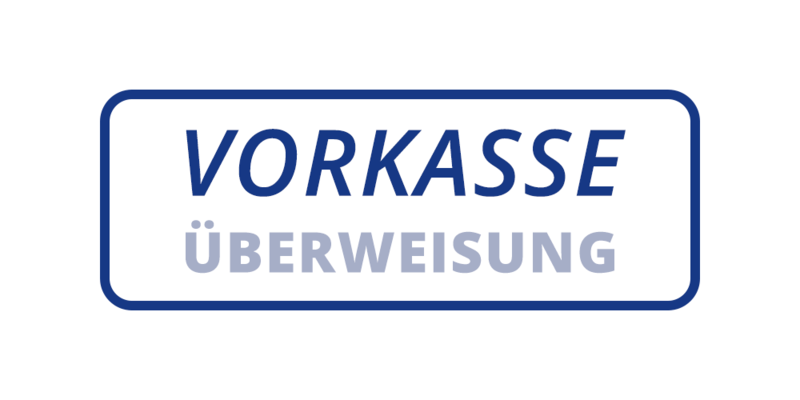 So werden keinerlei Bankinformationen an uns übermittelt. WICHTIG: Bei der Bezahlung mit einem PayPal Account müssen Lieferadresse und Rechnungsadresse identisch sein. entering your financial info. Plus, rest assured knowing Buyer Protection is available for your eligible purchases. Please note: If you would like to make payment using Paypal, please make sure that the billing and delivery address are identical. • Im Zuge Ihrer Bestellung werden Sie zur Seite von PayPal weitergeleitet und nehmen dort die Zahlung vor. Die Zahlung über PayPal ist für Sie kostenlos. • Nach Eingang der Zahlung wird die Ware an Sie versandt. Just use you credit card for secure and convenient payment. 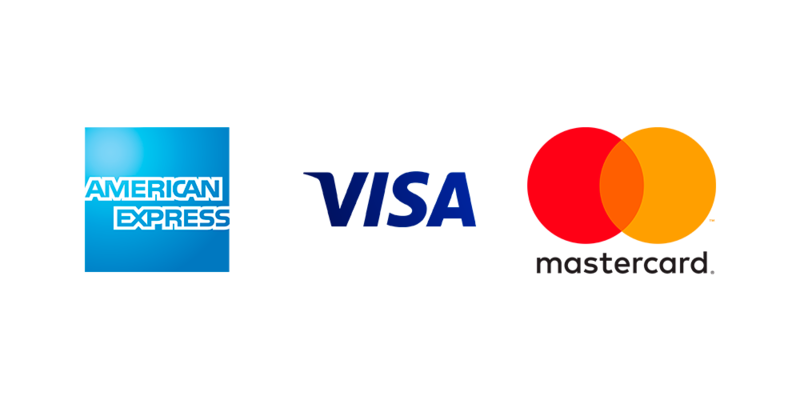 We accept payment by VISA, Master Card, and Diners Club. During the order process, simply choose “payment by credit card” as your payment option. For the payment transaction, the following information is needed: credit card company, credit card number, validity, and credit card verification number. validity period and card number is not found on normal payment documents. This additional query ensures that no credit card data obtained by deceit, e.g. from a payment document which has been thrown away, is used improperly. The verification number is therefore not stored in our system, but has to be re-entered with every order. our online shop. Therefore, we use SSL-encoding to ensure a confidential handling of your data. No additional payment charges apply. Additional costs may arise through third party services such as from financial institutions.